That’s why it’s so important to engage employees in ways that are meaningful and desirable. But what does “meaningful and desirable” mean? And what kind of impact does it have on your bottom line? Earlier this year, QuickBooks ran a pay and benefits survey, asking 1,000 employees about their satisfaction and what benefits they’d prefer from their employer. One key question asked respondents which incentive would motivate them the most. Surprisingly, neither money nor paid time off topped the list. While those incentives were important, 76 percent of respondents chose a flexible work schedule as the best incentive their employer could offer. Flexible scheduling has become increasingly common at modern organizations, and is even a highlighted perk for a number of Best Places to Work. Flexible work schedules aren’t only appreciated, but now expected by many job applicants, especially remote workers. 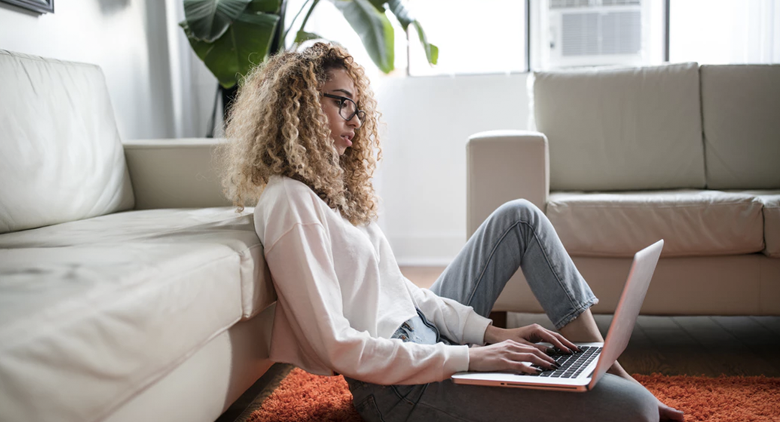 In 2014, Bentley University found something similar: 77 percent of millennials felt a more flexible work schedule would heighten their productivity. Yet four years later, only 18 percent of employees surveyed by QuickBooks said they had flexible schedules, and those who didn’t weren’t happy about it. In fact, 44 percent of those surveyed said they plan to leave their current job sometime within the next two years. If so many employees want flexible work schedules, why aren’t employers leveraging them? For some, it may come down to a lack of understanding of both what a flexible work schedule is and how a company can successfully implement them. Knowing that employees might still have to adhere to some scheduling regulations might help trepidatious managers take the first steps toward implementing a more balanced culture for all employees. And from there, it’s simply a matter of setting realistic goals and metrics of success to see whether expectations are being met, even as employees enjoy the freedom of a more flexible schedule. There’s no need to approach the flexible work schedule by going cold turkey. If it’s new to you, feel free to ease into it. Test drive the policy with “Flex Fridays,” then move that flexibility to other days, and ultimately full time if it proves to be a success. You might start with a core set of hours where employees are expected to be on the clock (but don’t forget workers in different time zones). From there, make a plan to narrow that core time if needed over the next few months with the understanding that employees must be present and on time for meetings or other important events. Avoid shaming employees for arriving a few minutes later than the “core time.” Remember, this is about flexibility, not proving who holds the power. Nothing will sour your new incentive faster than feelings of dread or anger towards a policy that’s supposed to make your company culture more alluring. If flexible schedules are new, don’t expect a 100 percent success rate right off the bat. Establish agreed-upon metrics with your team, and hold people accountable if those metrics aren’t met. But before you do anything drastic, talk to your people and help them figure out how to improve any sub-par results. While there are parts of any business where being at work at a specific time is absolutely necessary, that doesn’t mean there isn’t room for flexibility. When possible, consider a workaround that would enable some team members to work from home on certain days. If that’s not possible, give these team members their own unique incentives to lessen the sting. It’s easier to know when teammates make progress when they’re sitting a few feet away from you, working the same hours every day. However, it requires more deliberate effort to find out about your teammates’ accomplishments when you have different work schedules. Empowering everyone to give employee recognition will help foster appreciation, build purpose, and improve team morale. Flexible work schedules improve productivity, so make sure everyone on the team can see the benefits! Employee retention and engagement are driven by a variety of factors such as fair pay, recognition for performance, and great leaders and coworkers. At one point, sick time was the most revolutionary employer incentive, but no more. Today’s employees want a healthy work-life balance. They want a job that gives them the flexibility to schedule doctor appointments during work hours and tend to sick kids when the need arises. If you knew the secret to increased productivity, retention, and company pride, wouldn’t you give it a try? A flexible work schedule may be that secret. 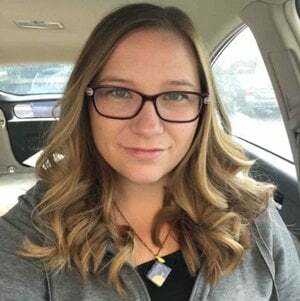 Danielle Higley is a copywriter for TSheets time tracking and scheduling. She has a BA in English literature and has spent her career writing and editing marketing materials for small businesses. This year, she started an editorial consulting company.